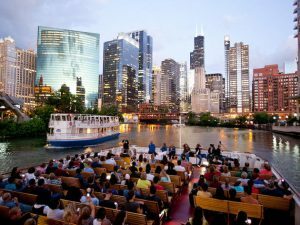 Chicago is one of the most visited cities for tourists, especially if they are looking for parties, nightlife, and a lively downtown. But aside from that, Chicago still has a lot to offer. For an unforgettable trip, one must equip himself with enough knowledge before booking a flight to Chicago and exploring the area. We are more than willing to serve as your guide to make sure that your money will not go to waste, and you will come back home with lots of good memories that you’ve had with Chicago—it’s a new place you will fall in love in.